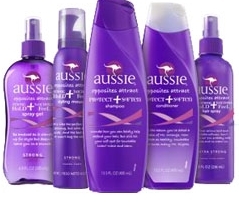 Free Aussie Product Coupon – Only 75,000! You can get a coupon for a Free Aussie Product. Hurry on over to the Aussie Facebook page and like them. Coupon value is up to $3.99. There is a limit of 75,000. Also, try the Herbal Essences Free Coupon Giveaway as well.